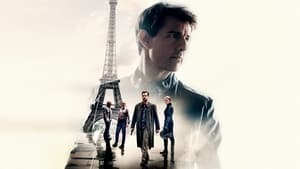 Plot : When Ethan Hunt, the leader of a crack espionage team whose perilous operation has gone awry with no explanation, discovers that a mole has penetrated the CIA, he's surprised to learn that he's the No. 1 suspect. To clear his name, Hunt now must ferret out the real double agent and, in the process, even the score.